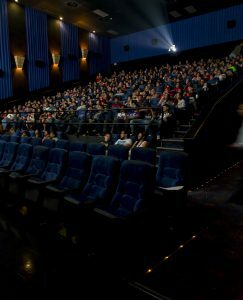 Be part of the movie magic by advertising your company or product on the big screen. By advertising in the movies, you send your message to a captive audience. It is the most effective way to present your product or service to over 18 million viewers annually. 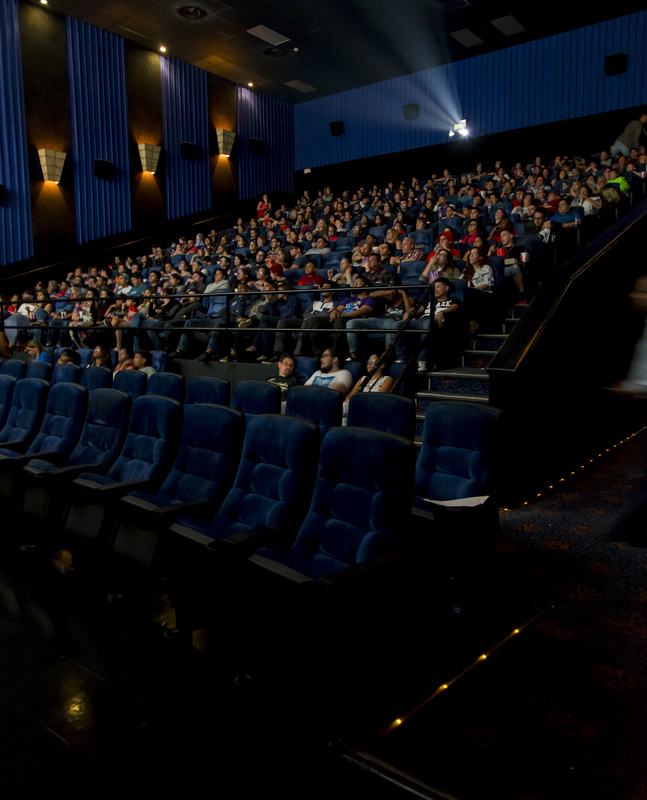 We have 57 theaters with 462 screens in Puerto Rico, Dominican Republic and Eastern Caribbean. You can select all the theaters or just those that suit your region or needs. CaribbeanCinemas.com is the fourth most visited website in Puerto Rico. The portal’s content attracts a very wide range of people of different ages from a market-specific region of the world making perfect avenue to expose your brand or products. Reach your mobile audience directly through their mobile devices, whether is a smartphone, android or iPhone. Now you could be at their finger tips. 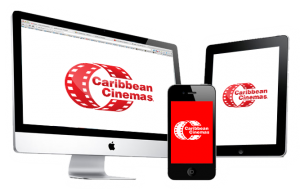 Caribbean Cinemas Mobile Sites provides content to that passionate movie audience that keeps bringing them back for movies schedule and showtimes, reviews, trailers and more.